The expansion of the Teresian School—an historic, late 19th-century Barcelona school designed by Antoni Gaudí—raised a formidable architectural challenge: how to create a modern academic space without undermining or distracting from original masterwork. To meet this challenge, PICH Architects designed an extension that reflects the massing of adjacent buildings while protecting views and access to the historic building. The siting of the new building allowed for an overall restructuring of programmatic space within the existing facility to provide for expanded academic and extracurricular schedules and performances. The new facade showcases an innovative architectural "textile" product that is composed of ceramic panels integrated into a flexible stainless steel mesh or grid. This emerging construction technology offers variable color and compositional options in a lightweight, flexible assembly. Felipe Pich-Aguilera, owner of PICH Architects, saw this product as capable of creating a dialogue between Gaudí's original structural brick and terra-cotta ornamentation, and contemporary construction techniques. 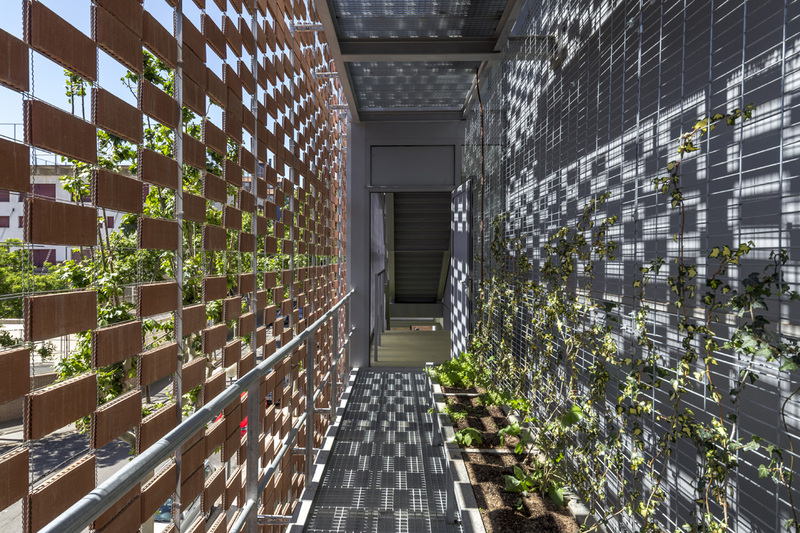 "The building had to speak about its time without turning its back on the very texture of the existing building, so we’ve opted for a woven ceramic facade—which makes a large lattice—toward the street and light and bright elements for the interior of the school. This double skin, which shades the interior thermally, allows freedom and flexibility in the distribution of windows and functionally necessary opaque elements." The system consists of salmon-colored ceramic pieces, which are cooked with biogas (clean fuel whose use in ceramics production reduces CO2 emissions by approximately 16,700 tons per year) and combined in a lattice grid through a metal mesh. 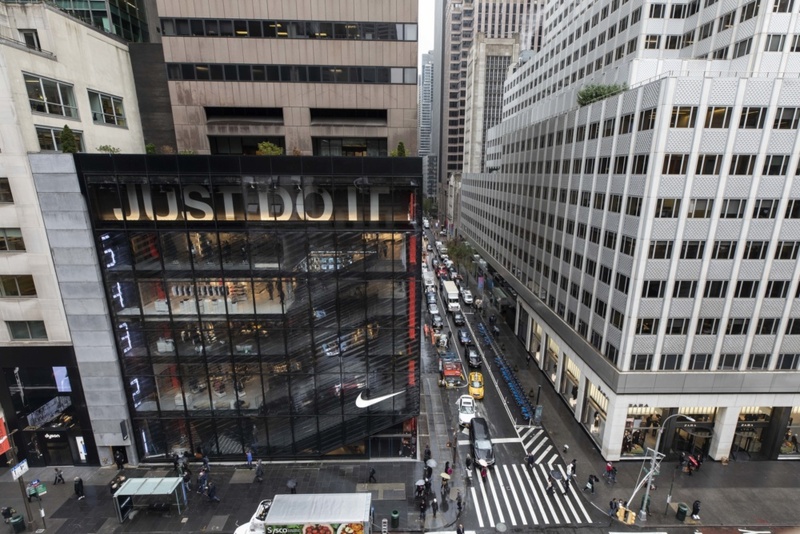 The assembly of the facade, which has an area of over 3,200-square-feet, was accomplished within five days, substantially reducing construction time versus traditional, piece-by-piece application, and resulting in significant savings in costs. The product celebrates a versatility in the construction of large surfaces, providing high accuracy since the metal mesh allows joints between the pieces to always remain aligned. The facade is "hung" by fastening stainless steel anchors, which counter the effects of wind, to adjacent metallic meshes. The system is designed to absorb lateral forces from wind and earthquakes and has been detailed to incorporate "anti-fall" backup measures to ensure loose tiles have multiple degrees of attachment to the steel lattice grid. The new ceramic textile was based on the principles of textile architecture. It is a flexible and adaptable material that combines two very different components: steel and ceramic. Serving as a successful example of corporate and academic collaboration, the material was originally created by Vicente Sarrablo, Doctor of Architecture and Director of the Ceramics Department at the International University of Catalonia, and was later developed by leading companies in the Spanish construction industry, Piera Ecocerámica and Cerámica Malpesa. After popularity in European markets, the product has recently made it's U.S. debut at the AIA Convention earlier this year, and is being manufactured by Shildan under the name "Fabrik." 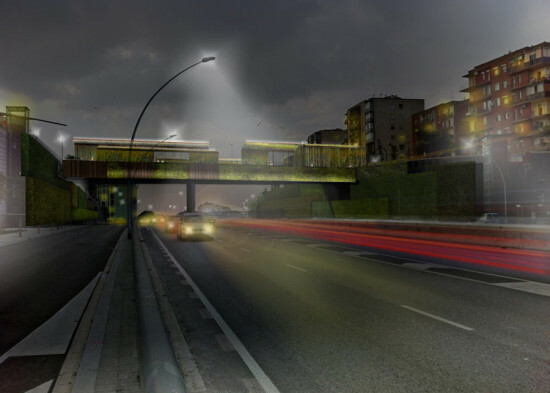 Spanish architecture studio BCQ recently announced plans to upgrade the arterial Sarajevo Bridge in Barcelona to be self-cleaning, smog-eating, and boast hanging gardens to boot. The Barcelona City Council commissioned the firm to improve the pedestrian experience through better lighting and air quality. First, a layer of photocatalytic concrete will replace the existing surface. This self-cleaning material neutralizes air pollutants by absorbing nitrogen oxides and converting them into harmless substances, and can also be applied to white or gray cement. All pollution removed will be simply washed away by the rain, guaranteeing a self-sustaining method that is environmentally non-invasive. This same technology will be modeled in the Italian pavilion at the upcoming Milan Expo 2015. Reminiscent of the glowing roads currently being trialled in the Netherlands, the bridge will harness glow-in-the-dark phosphorescence using photoluminescent glow stones to provide ambient light. Non-toxic and non-radioactive, the stones absorb solar energy during the day, which they slowly metabolize by night. BCQ will also mount photovoltaic solar panels to power low-energy LED lighting fixtures. Meanwhile, the area will be vegetated by green walls and pergolas covered in climbing plants. “It enables better interaction between pedestrians and vehicles, provides the space with vegetated arcades and changes the image of the bridge to distinguish it as one of the gates of Barcelona,” the architects said. As the gateway linking traffic from the north to the Catalonian capital, and spanning the Avinguda Meridiana, a major avenue, the dual carriageway will become a hoped-for meeting point between the two Trinitat neighborhoods. 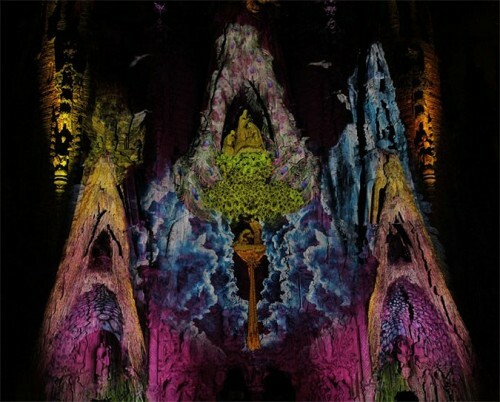 Residents of Barcelona had the opportunity to see Antoni Gaudi’s 120-year-old La Sagrada Familia in a new light recently as Montreal-based media studio and light artists Moment Factory projection mapped a multimedia display over the cathedral's facade. While Gaudi's signature stone carvings portraying dripping stone, fanciful plant forms, and intricate religious displays in their normally sand-colored hue are usually enough to dazzle the viewers eye, the gaudy splash provided one psychedelic experience. The fifteen minute show, Ode à la vie, projected clouds and cascading waterfalls on the church’s facade, complete with fog and a soundtrack by Anthony Rozankovic and Misteur Valaire. The display attracted a crowed of 32,000 people who were showered with thousands of shimmering LED butterflies. Inspiration came from Gaudi himself who envisioned the cathedral full of color upon its completion, estimated for 2026. The show certainly mirrored Gaudi’s style that greeted an old traditional world with fantastical modern design. Watch for Falling Libeskinds. 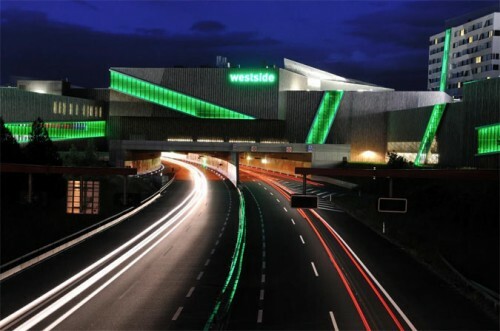 The breaking news of the day from Building Design: Daniel Libeskind's $555 million Westside retail center in Bern, Switzerland has collapsed for a second time in three years. An elevated swimming pool fell into the building injuring two people. An investigation is pending. In 2008, shortly after the building was completed, the roof of a fast food restaurant inside the center collapsed, injuring two children. Transporting Chicago. Transportation Nation reports today that Chicago Mayor Rahm Emanuel has tapped Gabe Klein to head up the city's DOT. Widely viewed as a pro-bike kind of guy in his former role as head of Washington D.C.'s DOT, Klein helped launch a bike-share program, expand bike lanes, and install electric car charging stations across the city. Could more alternative transportation be in store for the Windy City? Gaudi Burns. 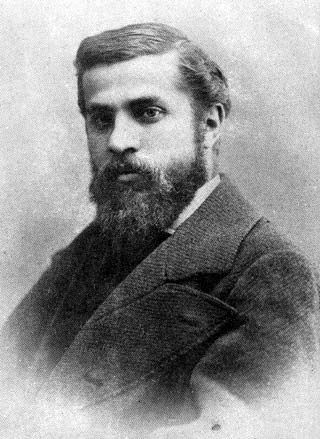 An arsonist set fire to Antoni Gaudí's Segrada Familia in Barcelona said the Guardian. The cathedral's sacristy was destroyed and the crypt heavily damaged during the attack. Some 1,500 tourists were evacuated and four treated for smoke inhalation. Wisconsin Bamboo. Sarah F. Cox talks with NYC-based architecture firm Lewis.Tsurumaki.Lewis for Curbed about a recently completed student center at the University of Wyoming which includes a stunningly intricate bamboo-lattice screen. Last weekend in Washington, D.C. the American Architecture Foundation (AAF) presented New York City Planning Commissioner Amanda Burden with its 2011 Keystone Award. 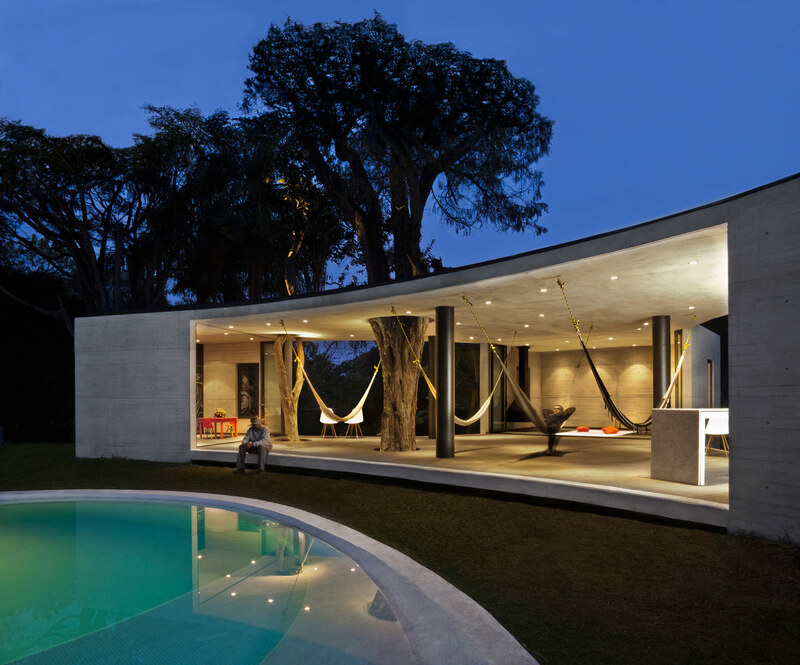 The annual accolade is bestowed upon an individual or organization from outside the architectural discipline for exemplary leadership in design, specifically design efforts focused on improving lives and transforming communities. Burden, who has served as chair of the City Planning Commission and director of the Department of City Planning since 2002, recently returned from travels abroad, and AN caught up with her just before the awards ceremony to hear what she thinks New York can learn from cities like Barcelona and other street smarts. “To be a dynamic, competitive global city, you have to grow and attract both talent and investment. It’s not just about architecture, but public space and the design of the streetscape. It comes down to how the city feels at street level. 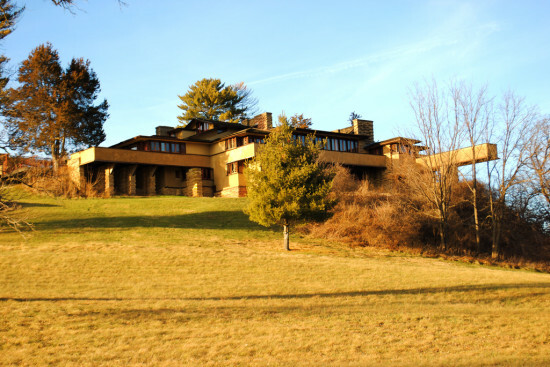 It has to be walkable and human scale, with trees, amenities, and vitality,” said Burden. 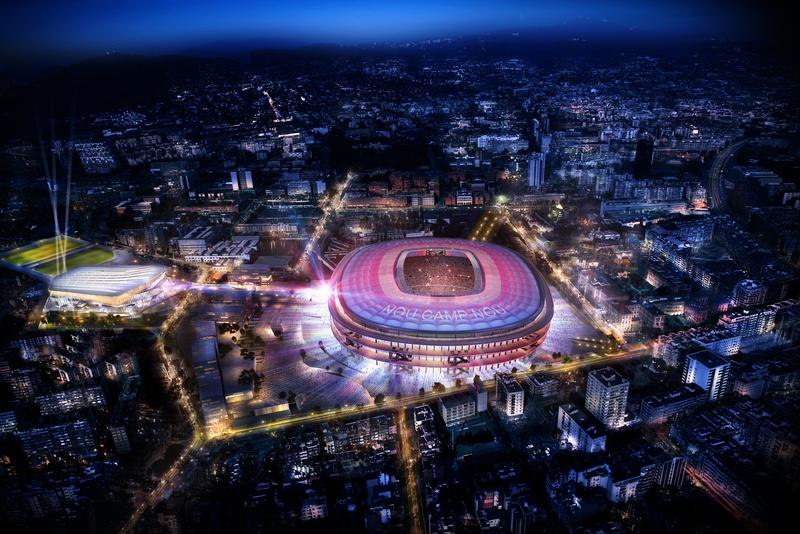 “Barcelona, for example, is a city that is doing this brilliantly. 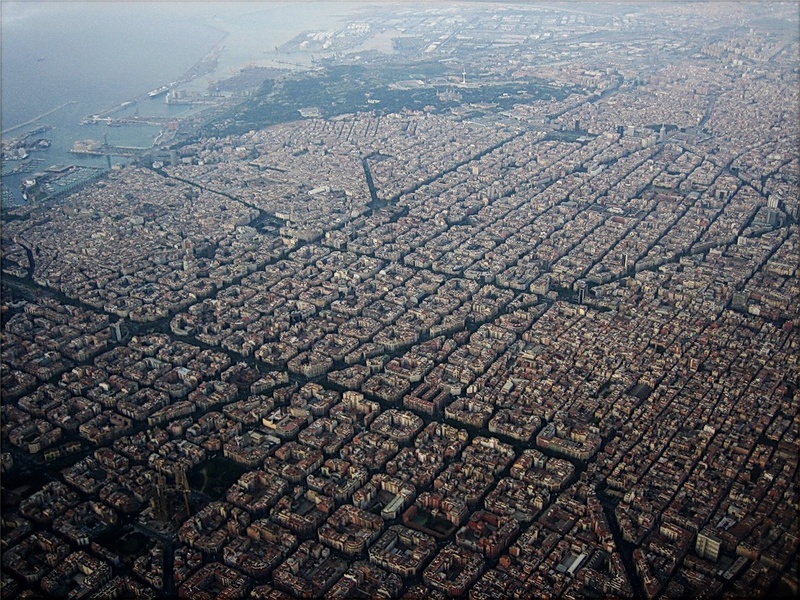 Its mayors and its urban design prioritize the primacy of the public realm.” Over the past few decades Barcelona has enlivened its public plazas with sculpture and painting of both Spanish and foreign artists. Burden’s curbside view stands in contrast to that of her most (in)famous predecessor, Robert Moses, who, ruled planning in New York City from the mid-1930s through the mid-1960s. 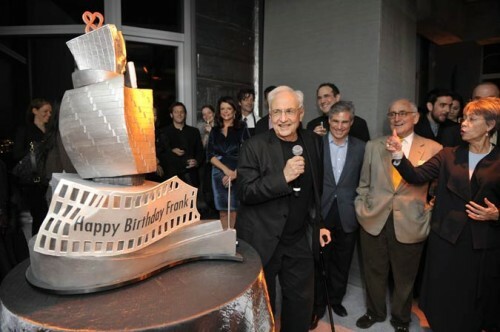 “In that era, there was emphasis on large-scale connectivity. Design plans were drawn from a helicopter range, 400 or 500 feet in the air. But you have to go from the grand scale down to the neighborhood, the pedestrian scale, and even think about the speed at which pedestrians walk,” said Burden. Burden cites the redesign of Columbus Circle as successful public space in the city, noting its variety of seating, and she is eagerly anticipating the completion of the East River Esplanade (see more on SHoP’s plans here), where park-goers will have seating options galore: they can stretch out on lawns, sunbathe on chaise lounges, or contemplate river currents from bar seating and swings at the waters edge. Thinking of traffic in terms of people, rather than cars, is something Burden attributes to her mentor William H. ("Holly") Whyte, the urbanist and journalist known for his seminal studies of how people use urban public spaces. Whyte, who died in 1999, the same the year the AAF founded the Keystone Awards, surely would have been a contender for the honor himself. Since 1999, Keystone Award recipients include Mayor Richard M. Daley of Chicago, Mayor Joseph P. Riley Jr. of Charleston, S.C., the Museum of Modern Art, Save America’s Treasures, and the Pritzker Family of Chicago.